When you enroll to one of the academic courses/year offered in the University of South Africa, or UNISA, you’ll get a myLife email account for free, which you’ll need to receive news, updates, and important messages or announcements from the university. Though the account is free, some users are having a hard time finding out how to and where to open their email, but it’s actually easy to do—if you just know where to go. Take note of your myLife email address and password. Write down the email address that was issued to you after successfully registering to UNISA. Open a web browser. 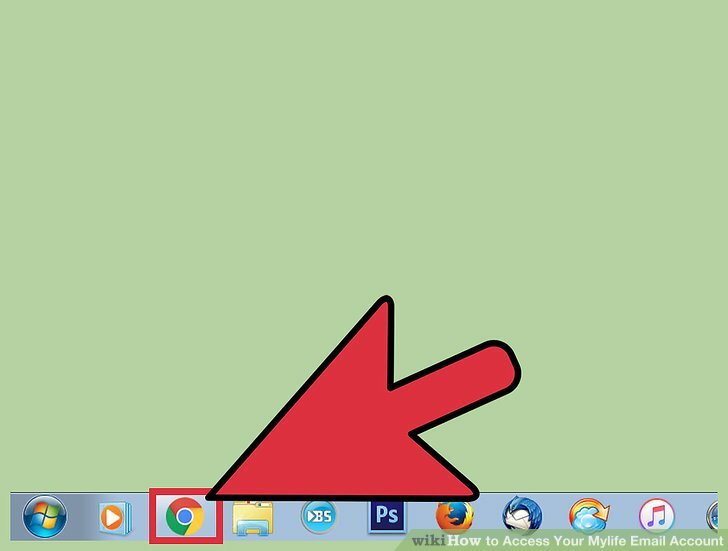 Double-click your preferred browser’s shortcut icon found on your desktop to launch it. Go to the login page. 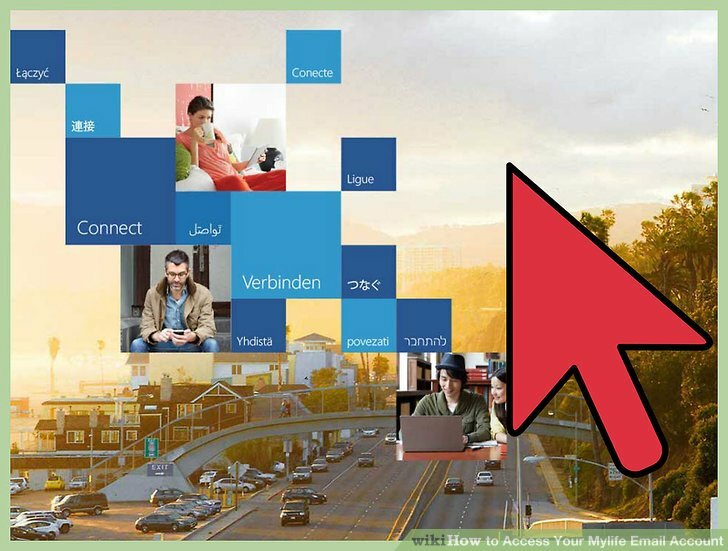 Open this link (https://mylife.unisa.ac.za/mail) on the address bar of your web browser. 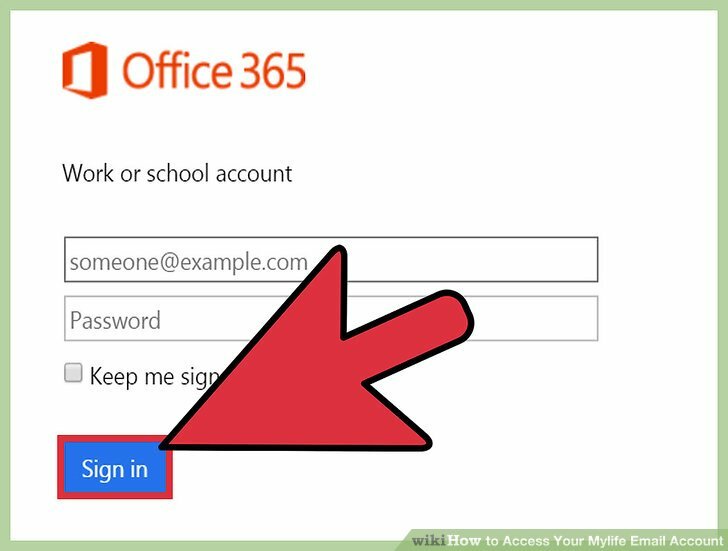 The link will redirect you to the Microsoft Office 365 login page. Type in your account details. Enter your myLife email address and password on the text fields provided. 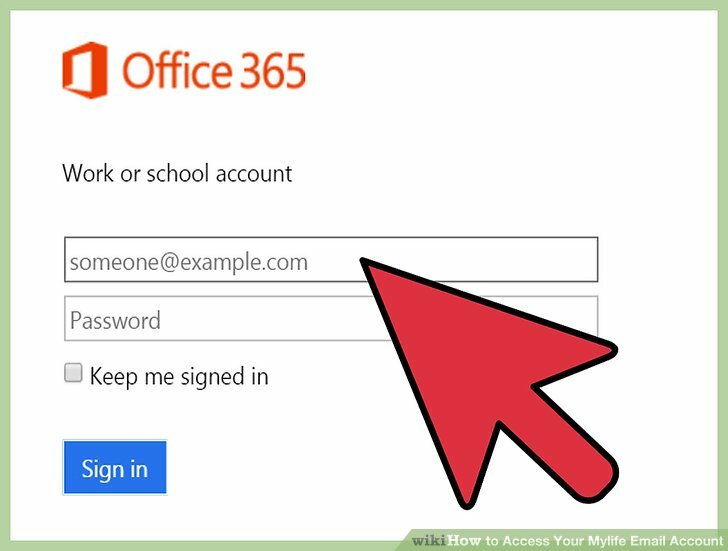 The myLife email can be accessed using the Office 365 webmail service. Sign in. 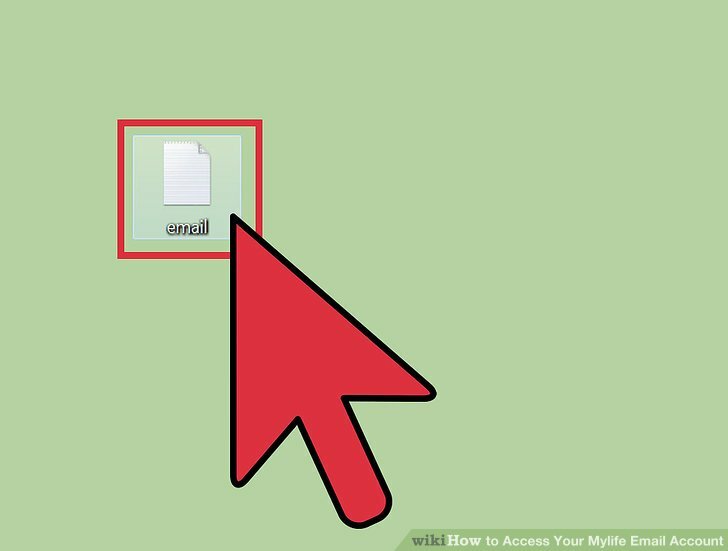 Click the “Sign In” button after typing in your details to access your myLife email account. From here, you can now access your account’s inbox and other message folders.